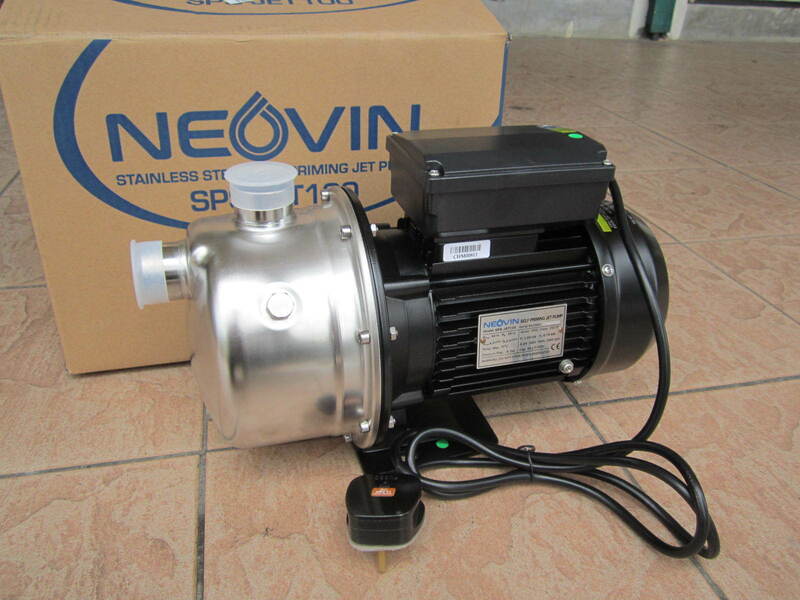 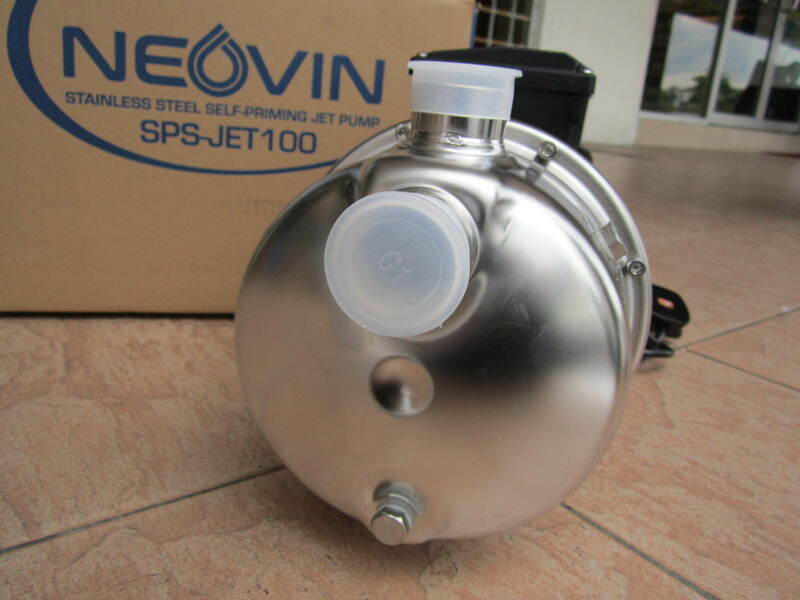 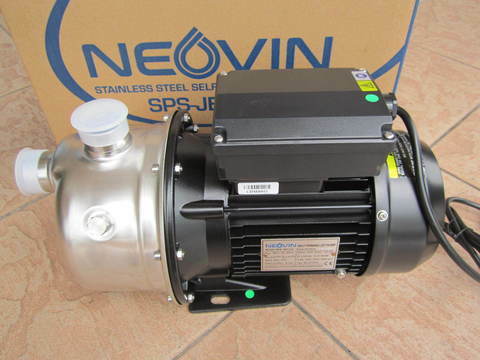 Neovin 750W (1.0HP) Stainless Steel Self-Priming Jet Pump.. 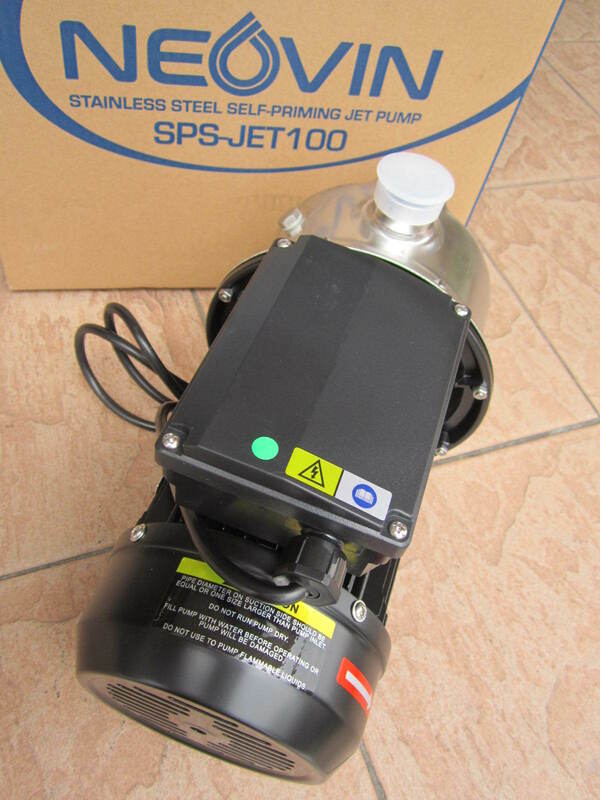 The SPS-JET100 pump is a self-priming, single-stage centrifugal pump with axial suction port and radial discharge port. 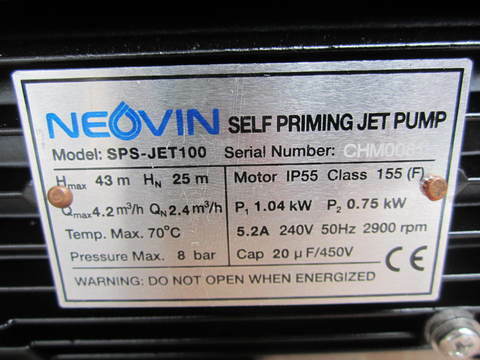 The pump has a built-in ejector with guide vanes for optimum self-priming properties. 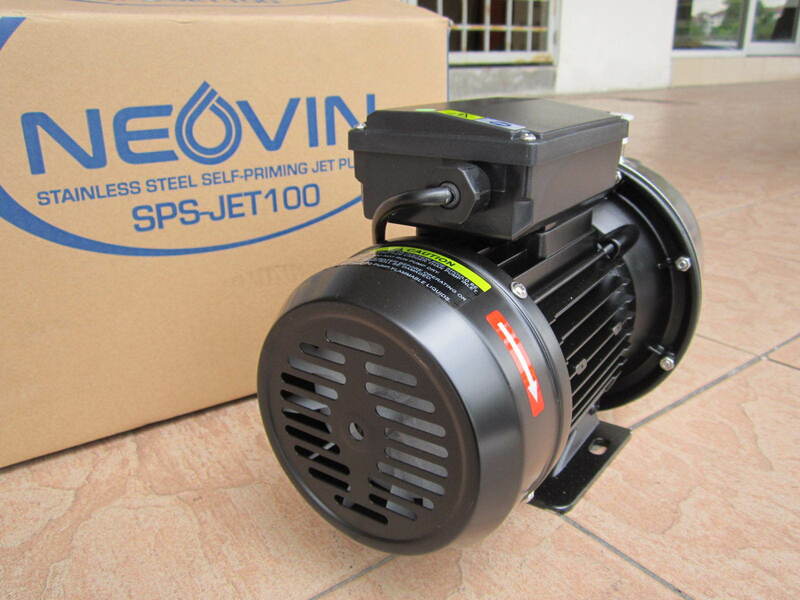 Built for a long, trouble-free working life, the small and handy Neovin jet pump is suitable for a wide variety of water supply and transfer duties in home, garden and hobby applications as well as in agriculture, horticulture and small-scale service industries. 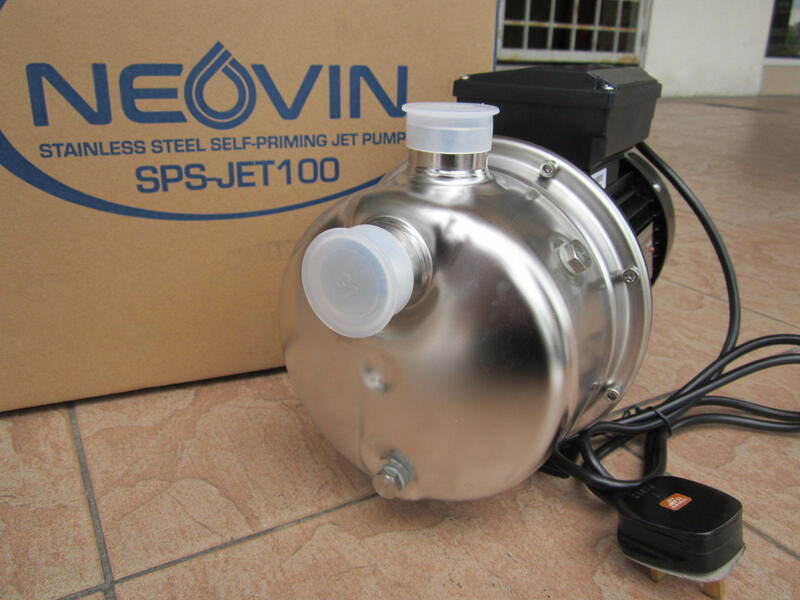 When used in combination with a automatic pressure control PC, the jet pump is ideal for small water supply systems. 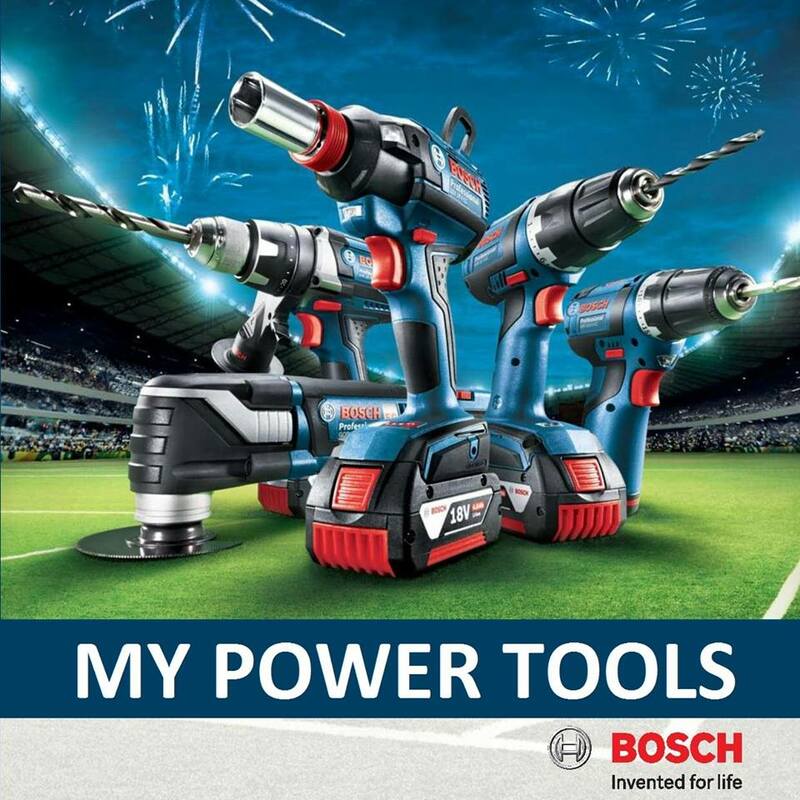 PRICE RM550.00..(Neovin the pump expert)..